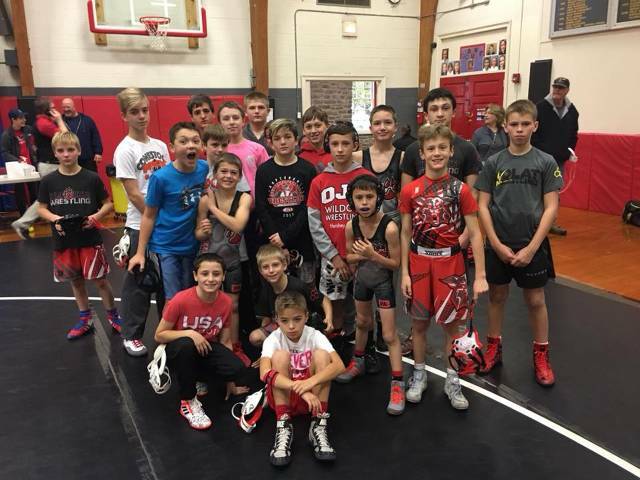 Welcome to Norchester Youth Wrestling!!! 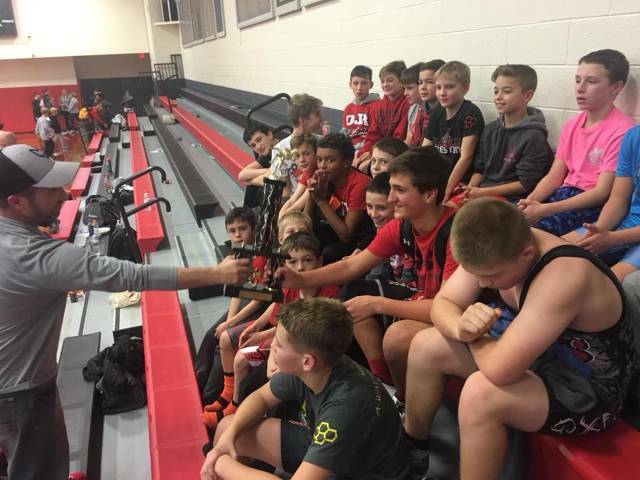 The physical and mental skills developed by a wrestler are easily transferable to the football field. 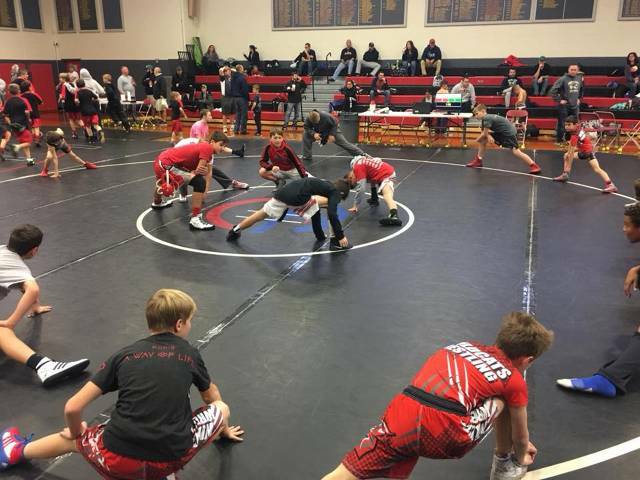 Many current and former NFL football players, including Ray Lewis, Bo Jackson, & Roddy White, credit wrestling with improving their performance on the gridiron. Agility - The ability to change the position of his body efficiently. Quickness - The ability to make a series of movements in a very short period of time. Balance – The maintenance of body equilibrium through muscular control. Flexibility – The ability to make a wide range of muscular movements. Coordination – The ability to put together a combination of movements in a flowing rhythm. Endurance – The development of muscular and cardiovascular-respiratory stamina. Muscular Power (explosiveness) – The ability to use strength and speed simultaneously. Aggressiveness – The willingness to keep on trying or pushing your adversary at all times. Discipline – The desire to make the sacrifices necessary to become a better athlete and person. Winning Attitude – The inner knowledge that you will do your best – win or lose. You do not need to enter dual meet or Saturday league match results here. We will take care of that. 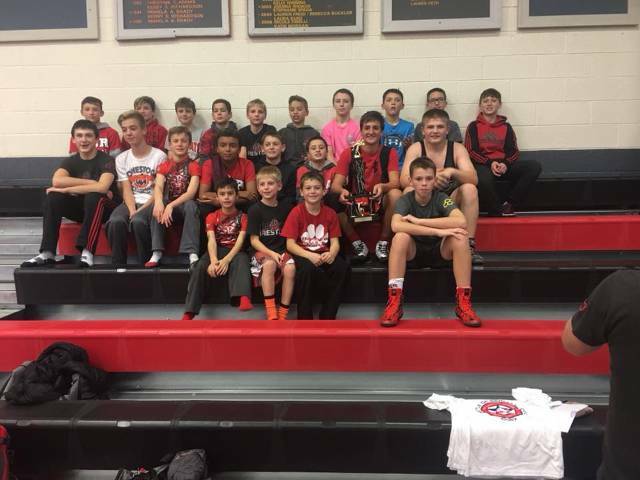 If you took pictures of the tournament action or your child with a medal or trophy, send that to norchesterwrestling@gmail.com with a little note about the tournament name, date and placing.